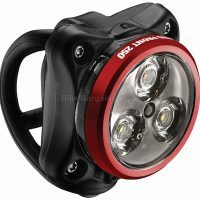 Light up your life for less! 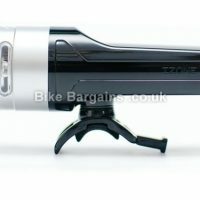 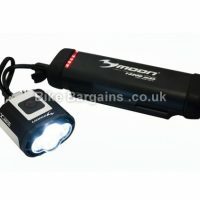 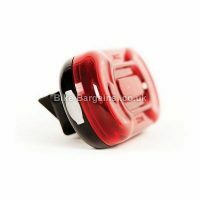 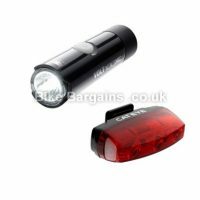 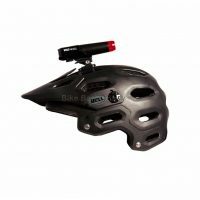 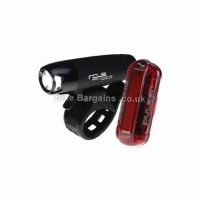 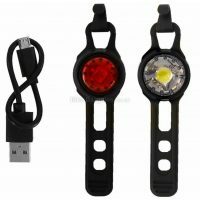 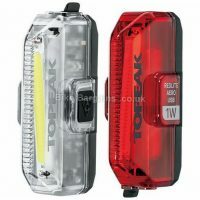 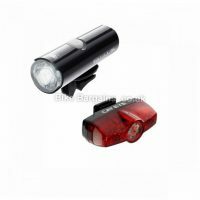 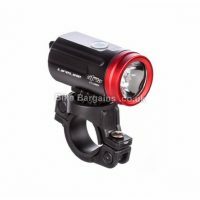 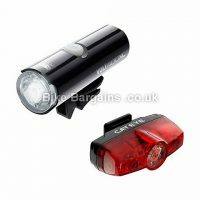 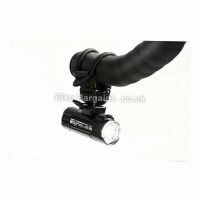 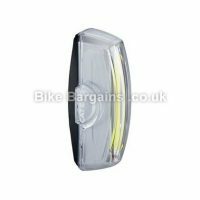 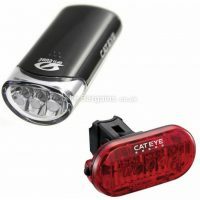 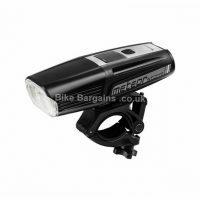 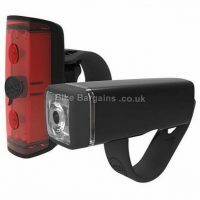 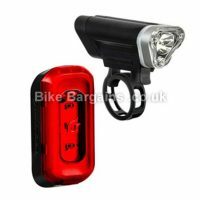 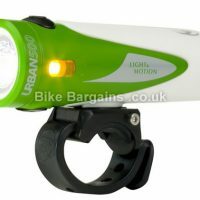 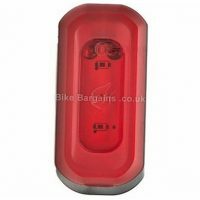 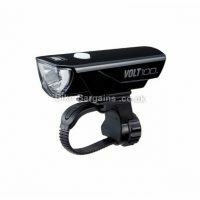 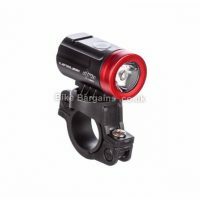 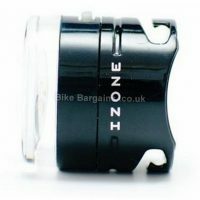 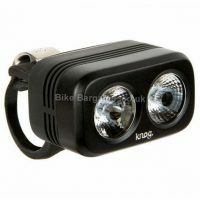 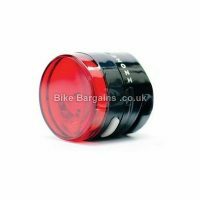 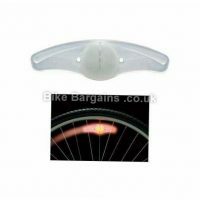 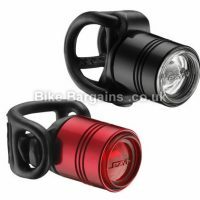 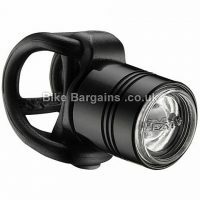 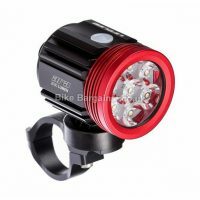 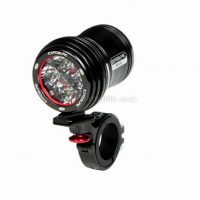 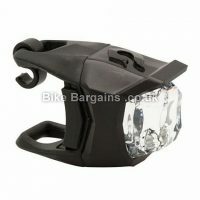 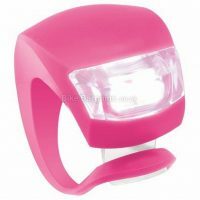 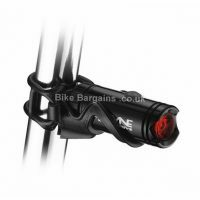 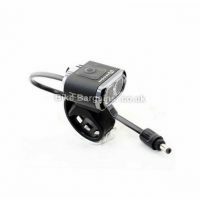 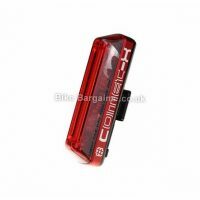 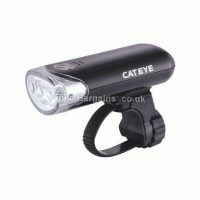 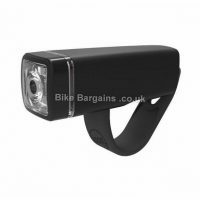 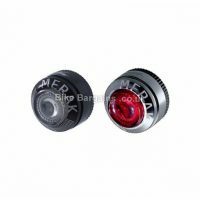 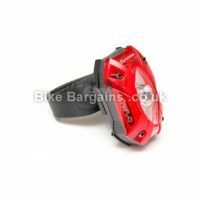 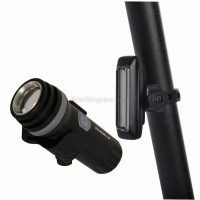 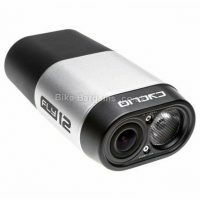 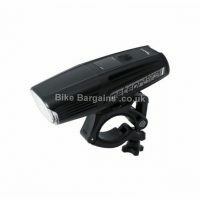 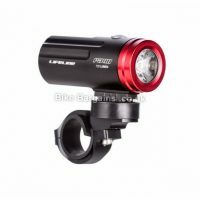 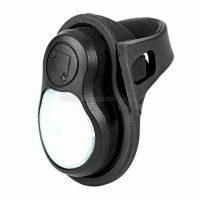 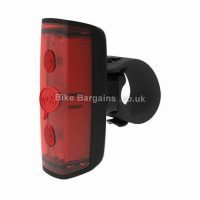 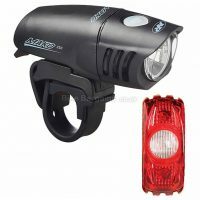 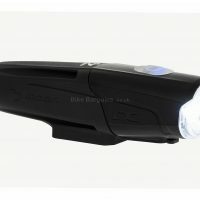 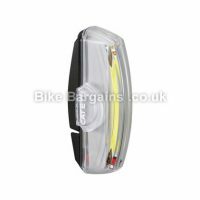 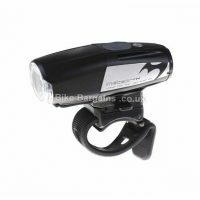 Welcome to my bike light section, full of the latest deals I’ve found for cycle lights. 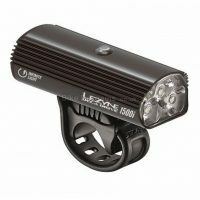 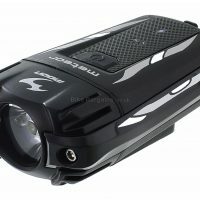 I list any items I find with a significant enough discount – this varies from basic “be seen” models to more expensive systems which provide hundreds of lumens. 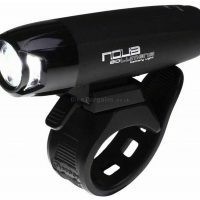 Where possible, I provide the total output in lumens, as well as the power source, whether it be disposable AA batteries, USB or wall charger. 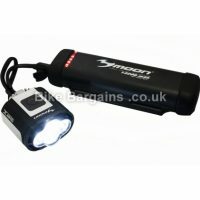 The lights at the top of the page offer the largest discounts – however it is worth checking Youtube for online reviews of each model, particularly if they’re a large investment, as you don’t want to waste money on a potentially dangerous system with poor battery life. 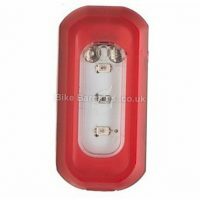 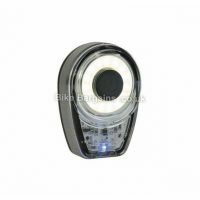 The models below are all from established brands, to try and avoid any safety issues during charging. 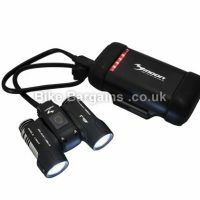 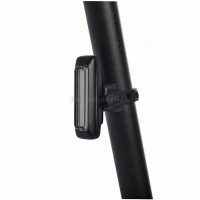 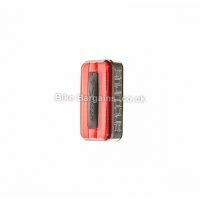 I also try and specify the intended use, whether road or MTB, so you can narrow down your choice to a relevant selection. 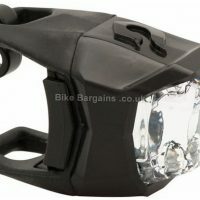 Anyway, hope you save some cash on your new set of lights.